Is that a cranberry I see? It’s been a long week, but it’s gone by quickly! Personally, I can not wait for the weekend! I plan on sleeping in, spending quality time with The Little Blogger, and catching up on some projects around the house. What are you up to this weekend? 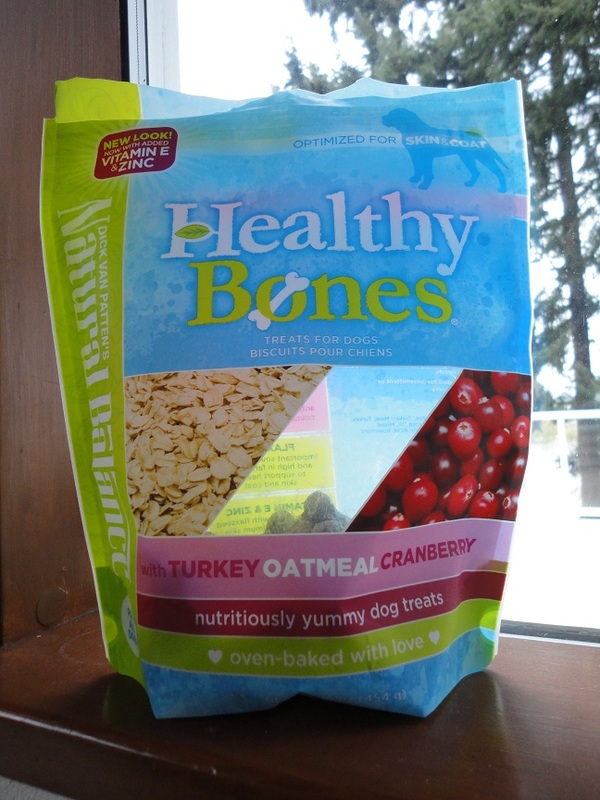 Tonight’s treat review is on Natural Balance Healthy Bones (in Turkey Oatmeal Cranberry). Teton eats Natural Balance dry food on a daily basis, which is what drew us to the Healthy Bones. 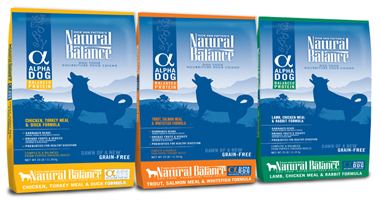 In fact, we just introduced him to Natural Balance’s newest food – Alpha Dog, which is grain-free. 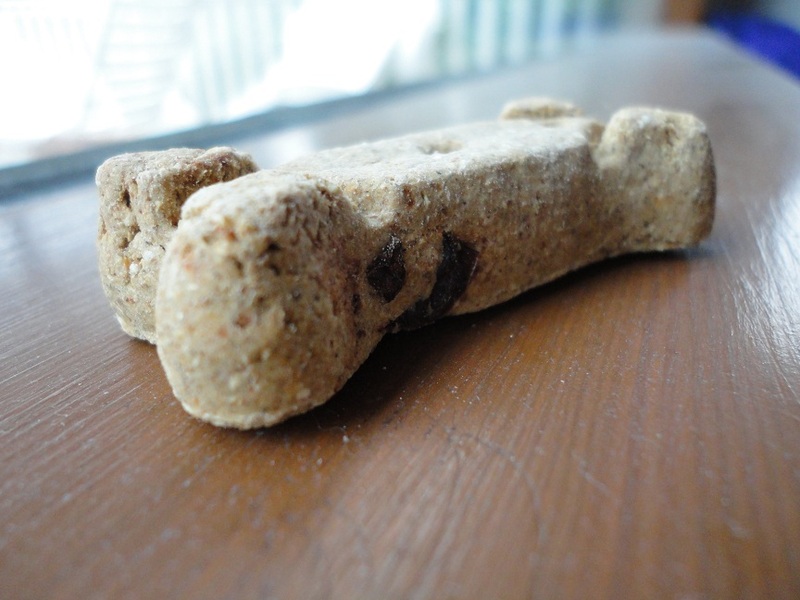 TLB gets around one bone per day in addition to his once-a-day meal and a few other low-calorie training treats. And really, his treat intake varies by day. Some days more, some days less (or none at all). 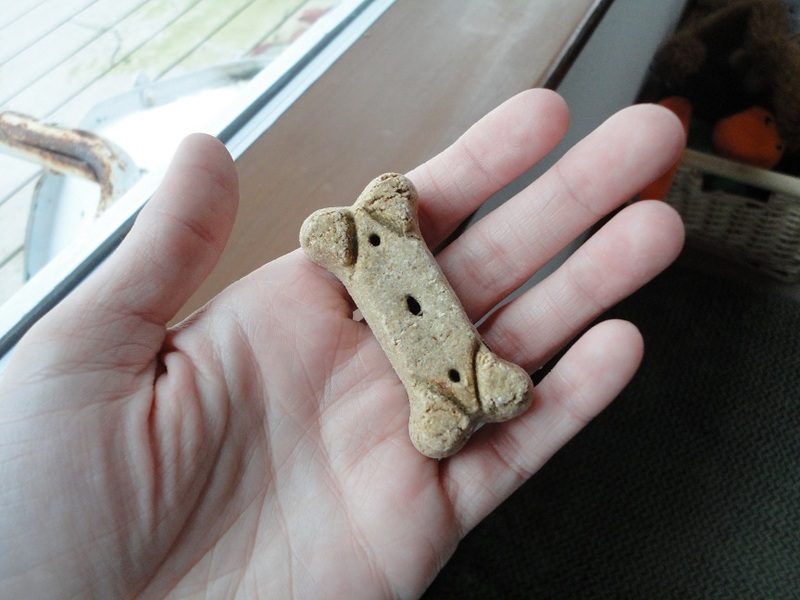 Natural Balance Healthy Bones are smaller than your average MilkBone, which I appreciate. It’s just enough to get TLB’s digestive system moving in the morning so he can do a number twoski before we leave for work. See? Not too big, but substantial enough to be a decent treat! As you can see, we’ve made a pretty good dent in our 16 oz bag, which cost somewhere in the vicinity of $6.99. 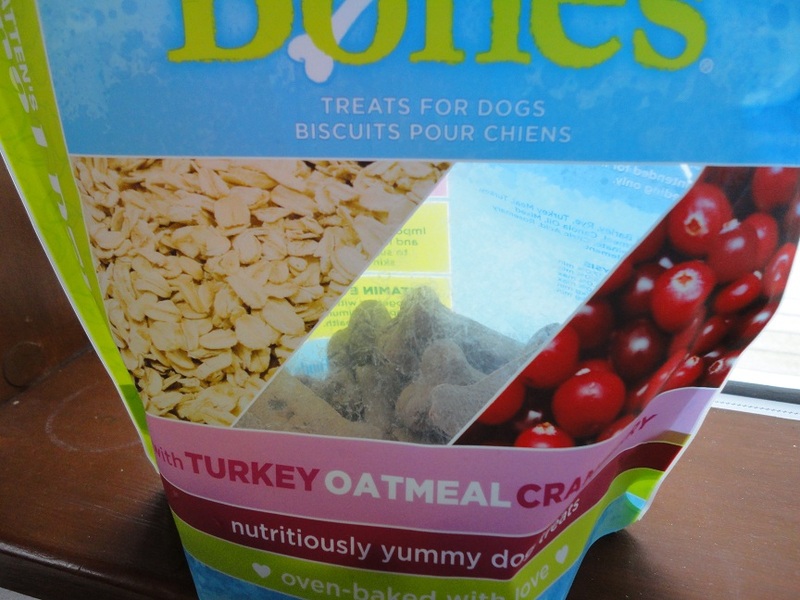 I love that Natural Balance calls out the most important features of Healthy Bones right on the back of the packaging with bright colors and easy-to-understand language about the basic ingredients. Thank you, Natural Balance, for clearly telling me what the benefits of this treat’s ingredients are. Price – As I said, I believe this 16 oz bag was around $6.99, which is totally legit. Any more than $8.99 and I would not have approved. 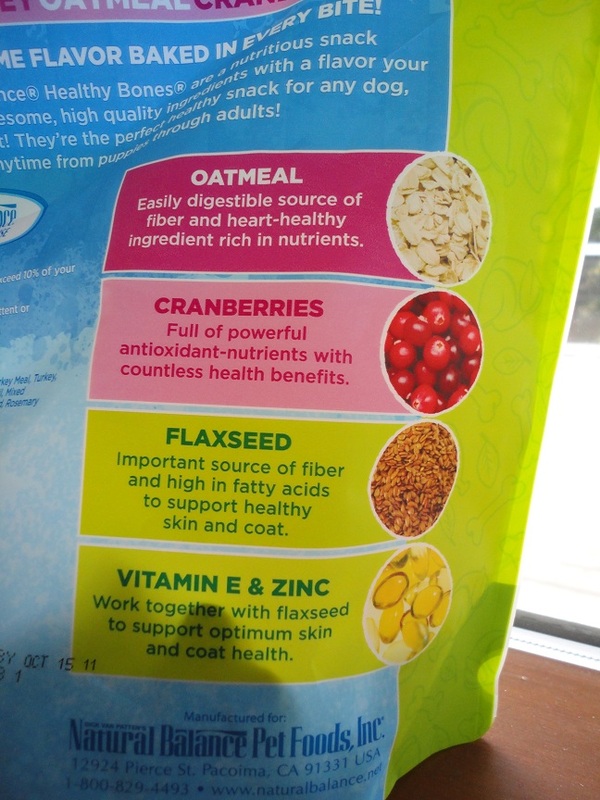 Ingredients/Features – Oats, cranberries, flax seed, turkey, rosemary extract, barley, zinc…the list goes on! Great ingredients with great benefits for your furry friend. T-Factor – What do you think? We give Natural Balance Healthy Bones a 7 out of 10. Great ingredients and a great price make a grrrrrrreat treat! 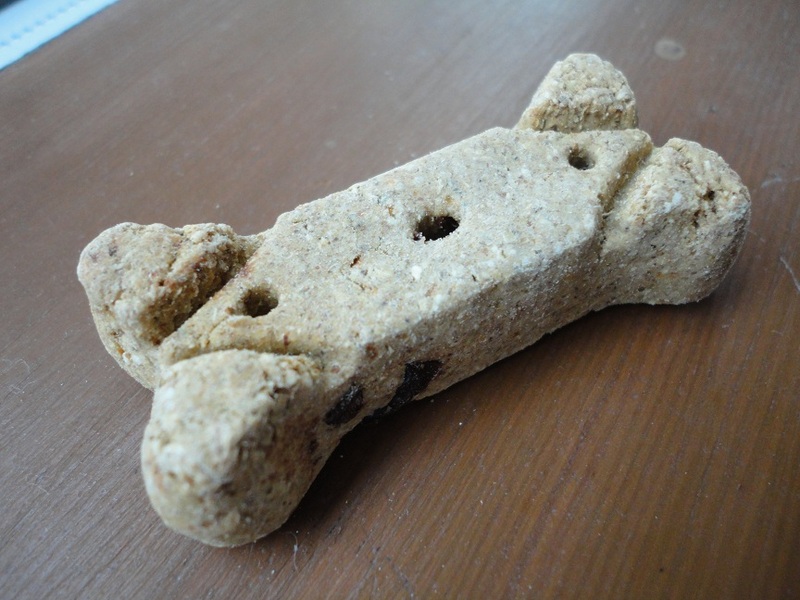 Is there something you feed your dog every day (aside from his or her daily meal)? Teton gets one Greenie every day without fail. Other than that, what he gets on a daily basis really varies! Posted on March 31, 2011 May 14, 2011 by Shannon	This entry was posted in Treat Jar. Bookmark the permalink. Found your blog through CNC and so glad I did! 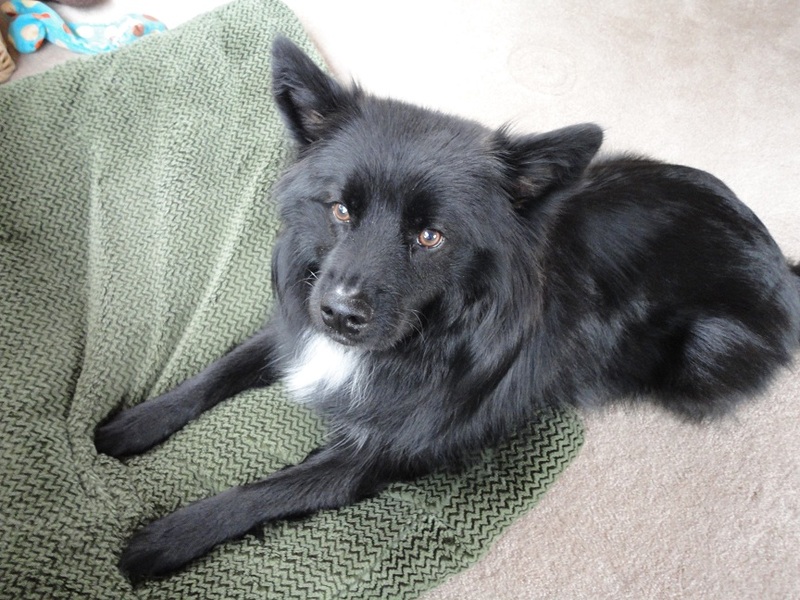 Teton is a stunner and I love your blog concept! 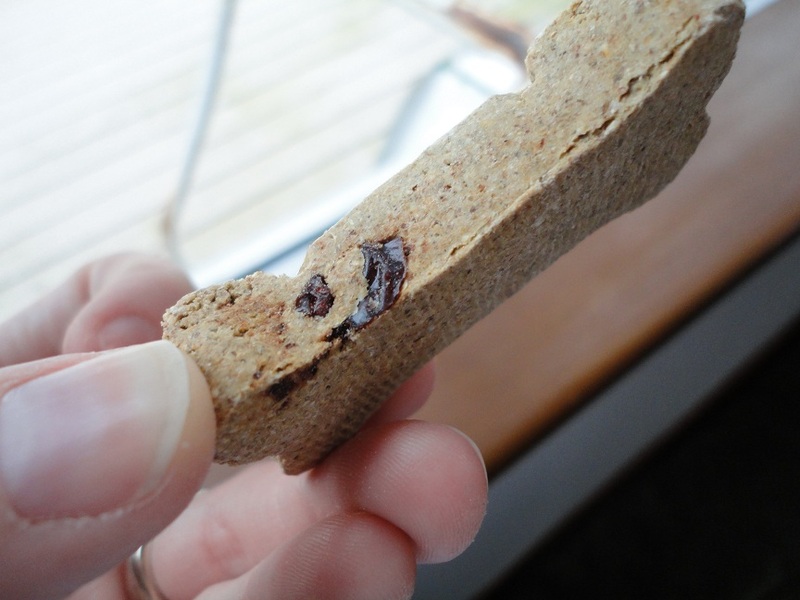 We are huge fans of Natural Balance…it totally saved Gus from food allergies (we used to make homemade). Looking forward to reading your past posts! Wow! Thank you so much for checking out HDB! So glad that you like it! I’ll be checkin’ out According to Gus, as well!! !